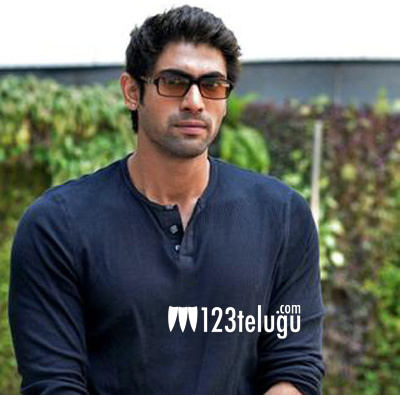 Rana Daggubati currently has his hands full with several interesting multilingual films. While he is ready to join the shooting of the epic Telugu-Tamil bilingual, Baahubali, his next film Ghazi will be made in Telugu, Tamil and Hindi. Rana is now in talks for yet another bilingual film under award winning director Ameer’s direction. Revealing the news in his latest interview, Ameer said that the talks between him and Rana are in the final stage and that he will commence the shooting in mid 2016. The film is a city based thriller, says Ameer. The director is popular for his pathbreaking film, Paruthiveeran, which was released in Telugu as Malligadu.